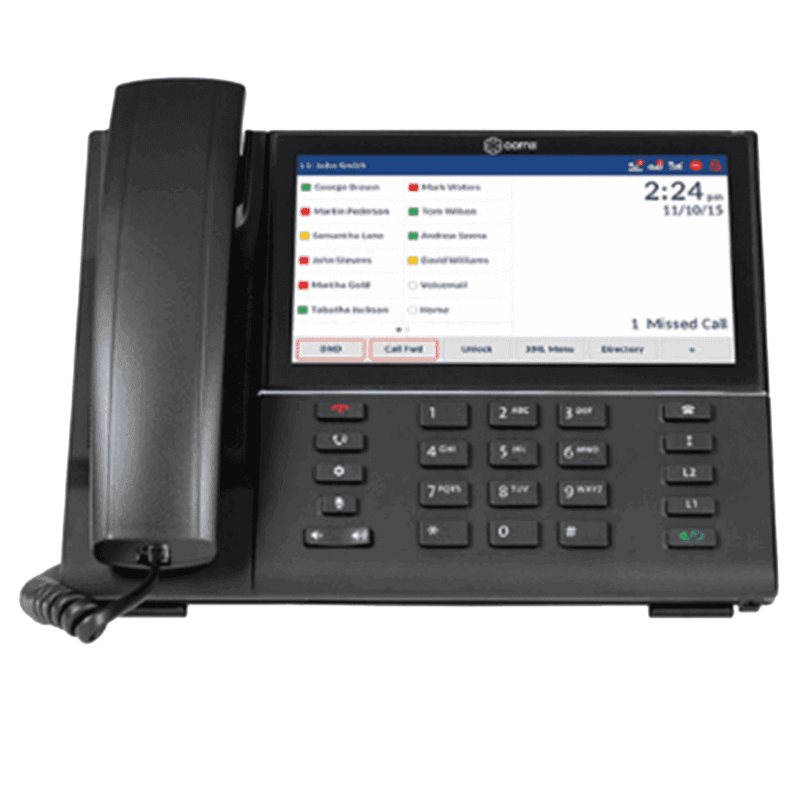 What phone system features does Ooma Enterprise offer? Does Ooma Enterprise offer contact center features? How does Ooma Enterprise guarantee call reliability? Does Ooma Enterprise use dedicated voice circuits? What happens if there is a problem at an Ooma Enterprise carrier or data center? Can Ooma Enterprise be used worldwide? What is a Success Hero? What does it take to get started with Ooma Enterprise? How are Ooma Enterprise system updates handled? Can Ooma Enterprise work with my CRM?